The kitchen is the heart of any house. It is the place where most time is spent in the house. Having a kitchen that is easy to access is as important as having a beautiful one. 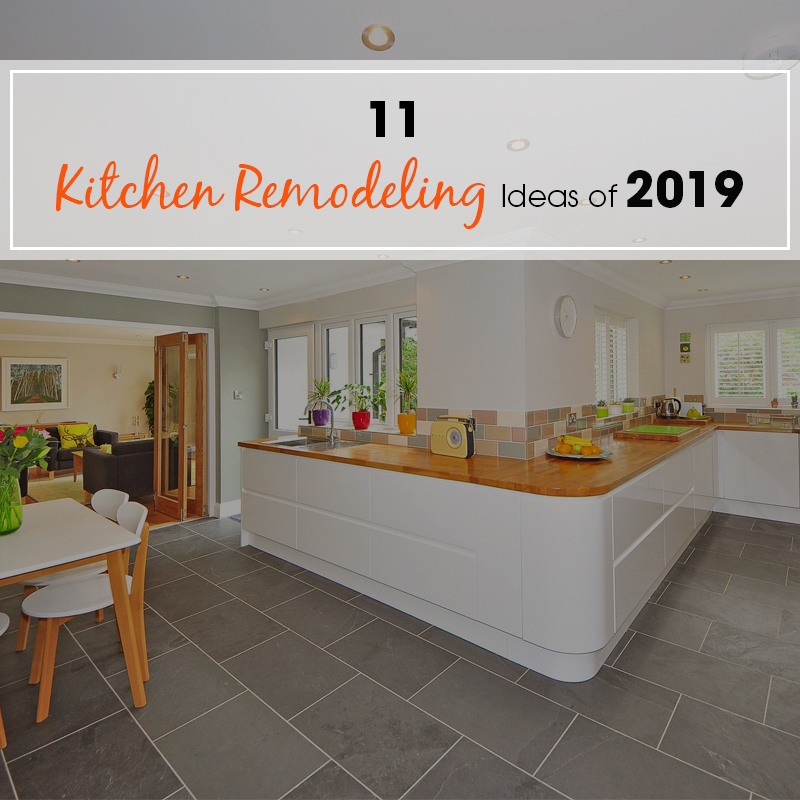 The best kitchen trends of 2019 help you make the best out of the space you have. 1. An Updated Edition: The New Year brings in a lot of advanced technology. Latest appliances are much easier to use. 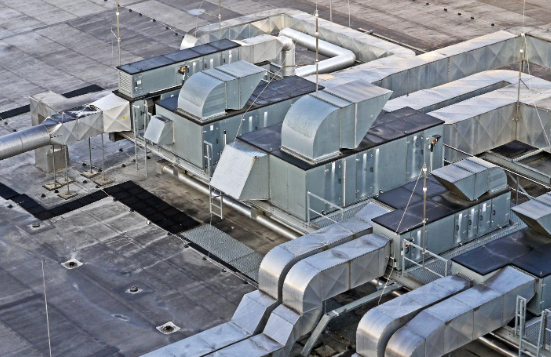 2019 is the time we all take up some social responsibility as updated technology is environmentally friendly. Using your kitchen appliances are easier, as the latest technology is energy-efficient. 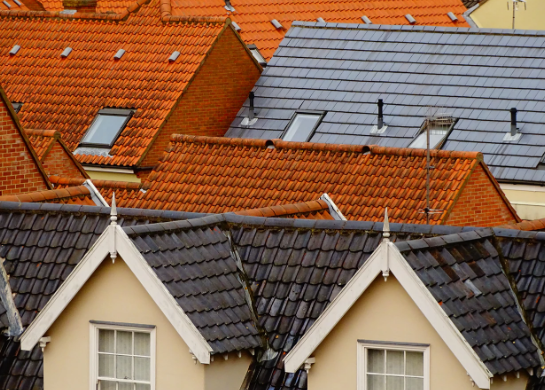 They are trendier and come with a range of options when compared to older appliances. 2. Add Some Place to Sit: Cooking in the kitchen can sometimes be a lonely job. Dedicating a corner of the kitchen to make seating arrangements can be a great change from the regular. You can simply add a table and a few chairs in a corner, where you can take breaks and even work while cooking. Adding a small bench with pillows will make a great place to have a cup of coffee in the morning, or for an evening tea with a book. A cozy area in the kitchen only makes it more appealing to everyone. 3. Kitchen Island: Finding things while cooking is never easy. Getting things from the drawers can become tedious after a point. Having a kitchen island is a highly functional and unique idea! Preparing food becomes easier with a kitchen island. You can even add some high chairs around it to have food in the kitchen itself. 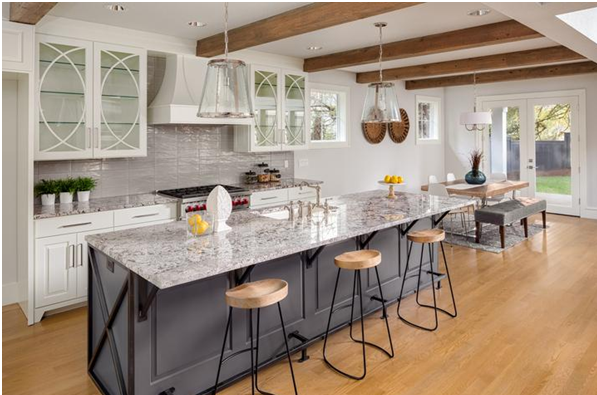 There is something for everyone who wants to install a kitchen island. They also come with inbuilt cabinets and drawers. 4. Flooring Transformation: The main thing that can bring a change to any kitchen is the flooring. There are many kinds of floorings which can suit your kitchen when considered individually. 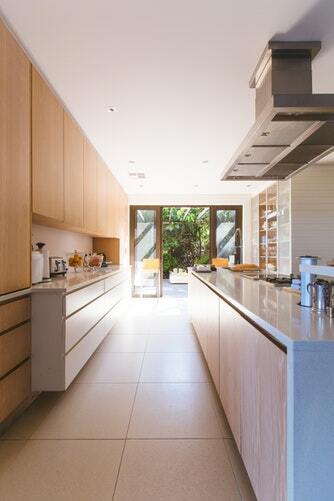 The flooring can be of the same material as the rest of the kitchen furniture. 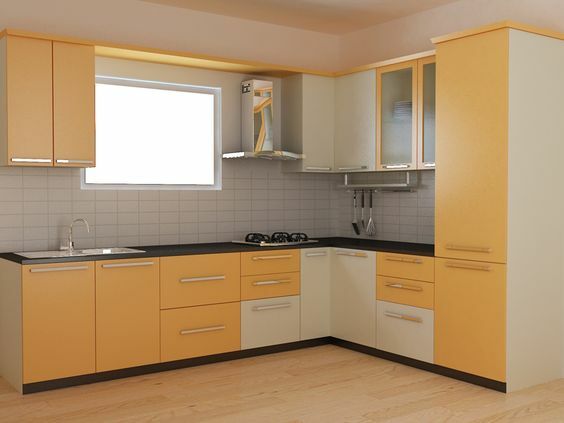 This creates uniformity and even texture, giving the kitchen a classy look. Flooring can also be a contrast to the rest of the kitchen. This will make it stand out. Some materials like wood and marble are easier to clean and are not high maintenance. 5. Remember the Little Things: Small changes give a whole new look to your kitchen. 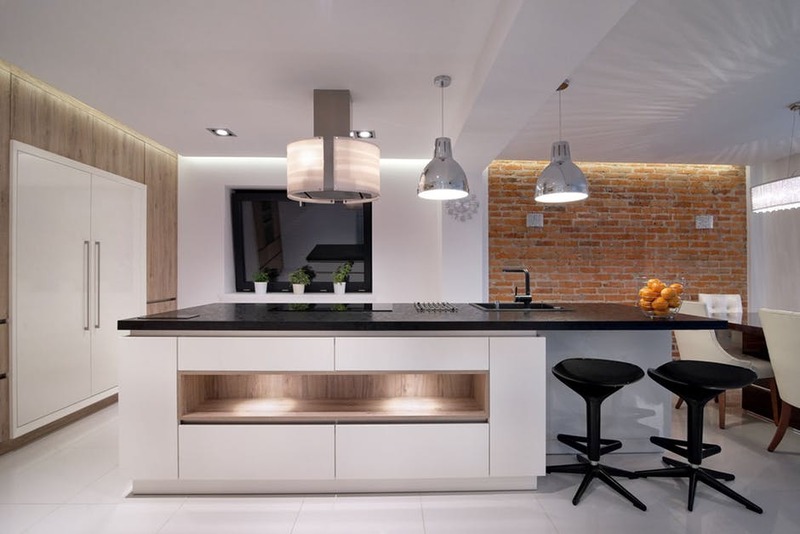 Repainting your countertop or adding granite, fitting new LED lights that can give your kitchen, a rustic or a fancy look, and refurbishing the kitchen gadgets are all the little things one can change without much effort. Under $90, your kitchen can be transformed into your most favorite room in the house. 6. 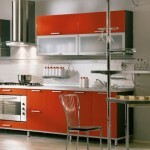 Replace Your Old Fashioned Doors: Modern-day kitchens are now better equipped and compact in tight spaces. The higher land costs contribute to this trend. New doors like Internal sliding doors and bi-fold doors can add to the creative space-saving solutions of making the most of the available area. These doors are open to experiments, particularly in small areas. They free up space for diverse activities and elements thus ensuring perfect space utilization. 7. Colorful Backsplash: A total color change for your kitchen could be sudden and even a little bit daunting, which is why a backdrop is just the perfect idea to recreate your kitchen. It’s fun, and a pop of color on the wall draws the eye and adds excitement in an otherwise neutral kitchen atmosphere. A DIY kitchen backsplash is in fact also, very cost effective and it adds a bonus charm to your sink and the rest of your kitchen appliances. 8. Refresh the Sink: Work in the kitchen is bound to get messy and complicated. To keep a neat and clean kitchen, a sink is the most important thing. Hence, give your sink a new look and add a splash of paint that will also flex well with your countertop flair, or upgrade your faucets to suit your kitchen and home personality. Replacing fractions of your sink like this drastically reduces expenditure that goes into actually replacing the entire sink. 9. Expand Storage: Kitchen storage is a task to organize all the time, but don’t let that get you down. This 2019, is the time to buckle up smart ideas for organization. Transform empty wall sides, cabinets, and drawers into pantry storage, cookbooks, and cutlery keeping. Turn long, inconvenient corners into garage spaces and store huge kitchen appliances there. Clear unnecessary clutter and downsize your furniture. It’ll create plenty of room and give your kitchen a neat and improvised look. 10. Create a Workspace: You need to have a spacious surface area for chopping, kneading, mixing, etc. An efficient layout is essential and, the cue is to maximize cabinet spaces and minimize clutter on the countertop or the dishwasher. Assign a space for the work, and ensure that area is barely used for any other purpose. This involves zero expenditure and endless opportunities to recreate. 11. Re-Discover Your Décor: Last, if not the least, the new year is a wonderful time to dress up your décor. For a few bucks, replace worn rugs, boring curtains, and collectibles you no longer love with a new floor runner, bright fabric curtains, and pretty artwork. Also, you can never be wrong to want to change the way you want your outlet wall plates to look. They must definitely be there, but they can as trendy as the rest of your kitchen. Colorful, textured or decorative outlet covers in chrome, bronze, or Steampunk gives your kitchen a new look. To save even more money, decorate your existing covers with paint, paper, or decoupage. Why Appliances are the most important part of your Kitchen?